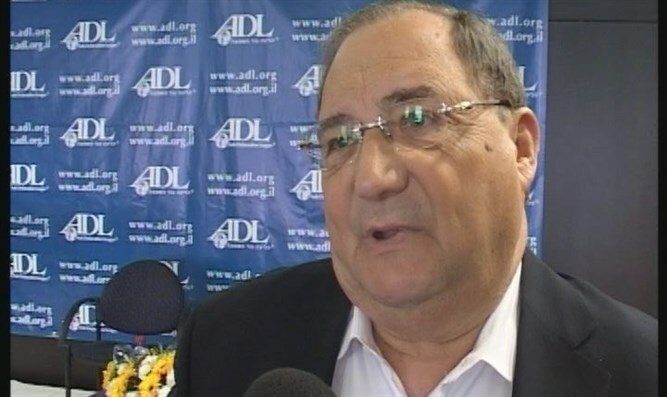 Abe Foxman cancels appearance at Zionist Organization of America's gala featuring Stephen Bannon, calling event 'politicized'. Foxman said in a statement Wednesday that he would not be going to the gala, a decision he said came after the ZOA publicized the former ADL leader’s intention to attend. Marcus, a co-founder of Home Depot, is being honored at the dinner. On Tuesday Marcus, a board member of the Republican Jewish Coalition, published a statement supporting Bannon’s appointment. Bannon has come under fire from a number of liberal Jewish groups, including the ADL, which for years was nearly synonymous with Foxman’s name. On Thursday, ZOA President Mort Klein accused Foxman of lying in his statement. ZOA has attacked ADL a number of times in recent years for its stance on laws prohibiting Israel boycotts and over accusations that ADL supports the Black Lives Matter movement, which did not denounce those parts of the organization taht endorsed an Israel boycott. ZOA publicly supports Bannon’s appointment. Klein claimed that when Bannon called Breitbart a platform for the alt-right, he meant to expose and demean the movement, not promote it. The ADL, now led by CEO Jonathan Greenblatt, who was strongly against Trump in the elections, this week decried Trump’s appointment of Bannon as a top White House adviser, saying Bannon’s association with “unabashed anti-Semites and racists” is disqualifying.